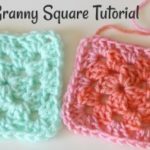 In today’s post and video I’m going to share how to make this adorable and simple crochet granny square. I actually had another project planned for today, but Hurricane Florence is currently battering the east coast. 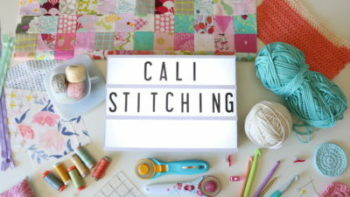 I figured a project that utilizes yarn you probably have on hand and can be done without power might be a better option for this weekend ;). On that note: stay safe everyone! 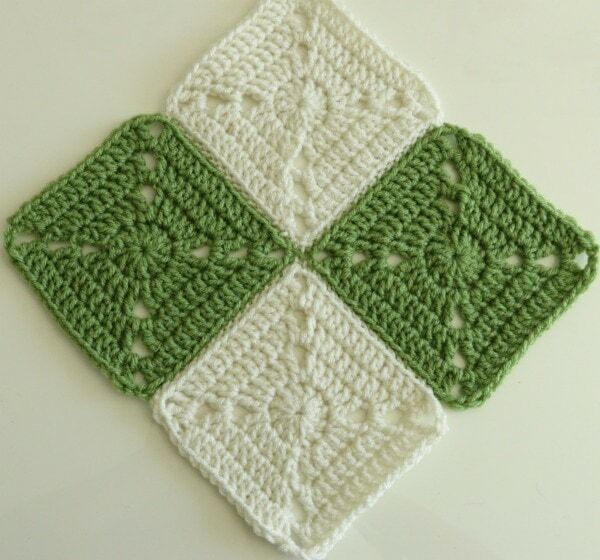 In the next week or two I will have an in depth video on how to join the granny squares so stay tuned for that ;). Whateva your pretty little heart desires ;). This pretty cotton turns this into a dishcloth and a solid acrylic like this turns this into a classic afghan – so many options in between! These are the hooks I recommend for beginners if you’re in the market! Round 2: Ch 5, tr stitch in the same stitch the chain 5 came out of, 2 dc in each of the next 2 stitches. tr, ch 2, tr in the next stitch and then 2 dc in each of the next 2 stitches. Repeat back to beginning and sl st into the corner. Round 3: Ch 5, tr stitch in the same stitch the chain 5 came out of, 2 dc in the next stitch and then place 1 dc in each stitch to the end of the row, but in the last stitch of the row there needs to be 2 dc. Treble (tr) stitch inside the ch 2 space of the previous round which is the corner, ch 2 and tr again in the corner. Repeat this round until desired granny square is made. 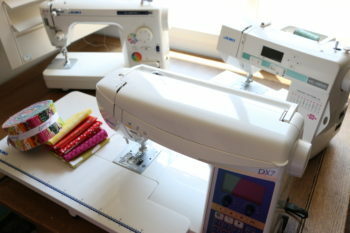 *Remember, there should be 2dc in the stitch directly before and after the corner ;). 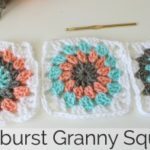 I hope you had fun making this granny square! 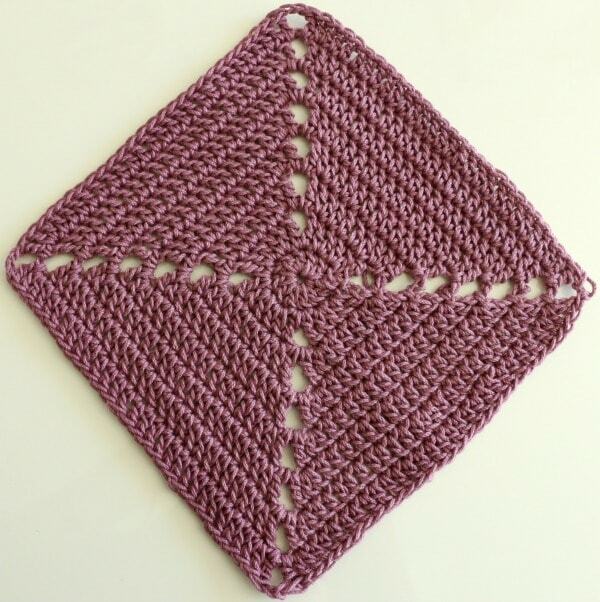 Are you planning to make an afghan, or make some washcloths? This is not a sponsored post but does contain affiliate links. Thank you for the video lesson. I’ve always wanted to make a granny square afghan. What size needle did you use on this? Just so glad you’re back! Missed your terrific patterns & videos. Thanks for sharing this. 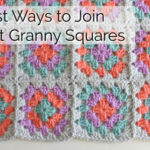 I love one-color granny squares – fewer ends to weave in, yay!